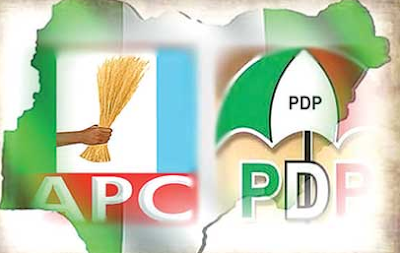 No fewer than 8,500 members of Peoples Democratic Party, PDP, in Rivers State, yesterday, defected to All Progressives Congress, APC, at a rally organised in Port Harcourt by a former pro-PDP group called I see You. National Leader of I See You group, Mr. Chizi Nyeomasila, said the rally was a forum for local government executives of the group to defect, adding that the group will also organise rallies in the various local government areas for members at ward levels to defect. “PDP is a failure in the state. We were there but have now seen that APC will serve the common good of the state better. Like Paul in the Bible, we now see clearly,” he added.